Battle Hall Davies is sure of some things: she’s going to Reed; she loves girls; and her older brother, Nick, is cooler than she could ever be. Nick ran away when Battle was in high school, and four years later, he’s tracked her down. Now she’s spending her summer before college in “Forest House,” the co-op where he lives in Portland. 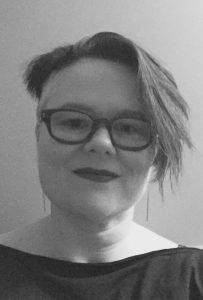 Battle is quickly swept into Forest House’s community Shakespeare production, its all-night card games, and the arms of her new roommate, Meryl. It turns out that Nick isn’t who Battle thought he was–and Battle’s not who she thought she was, either. Rules for Hearts is an Oregon Book Award winner and a Junior Library Guild selection. 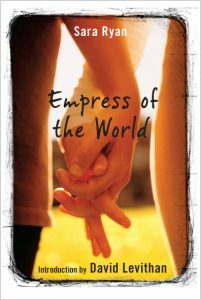 It is a companion book to Empress of the World, which was published in 2001. 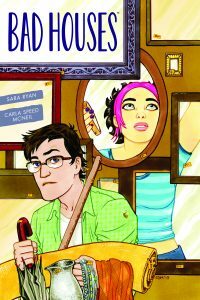 Empress is an Oregon Book Award winner, an ALA Best Book for Young Adults and a finalist for a Lambda Literary Award. 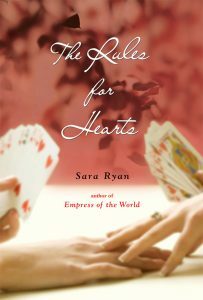 A companion book, The Rules for Hearts , was published in 2007.